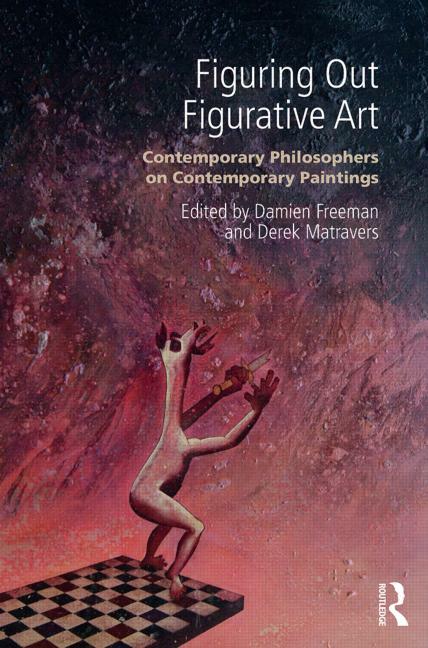 Figuring Out Figurative Art is published by Routledge. This collection of essays is edited by Damien Freeman and Derek Matravers, and has been published in partnership with the Directors of BREESE Little, a commercial art gallery in London. In 1797, Friedrich Schlegel wrote, “What is called Philosophy of Art usually lacks one of two things: either the philosophy, or the art.” This new collection of essays contains both the philosophy and the art.